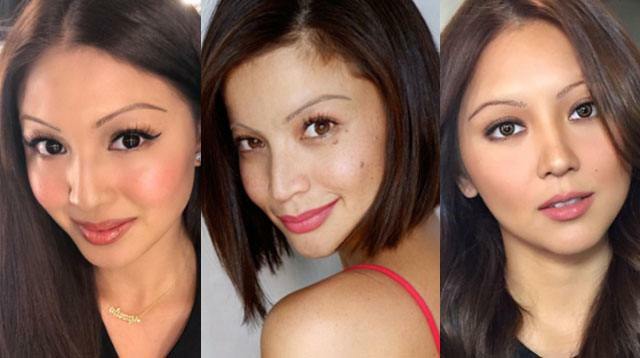 What If Pinay Celebs Had '90s Brows? We bring back the '90s beauty trend reimagined on our fave stars. In 2017, you'll never see skinny brows on any of our current local celebs—until now! Here, we bring back the '90s beauty trend reimagined on our fave stars.